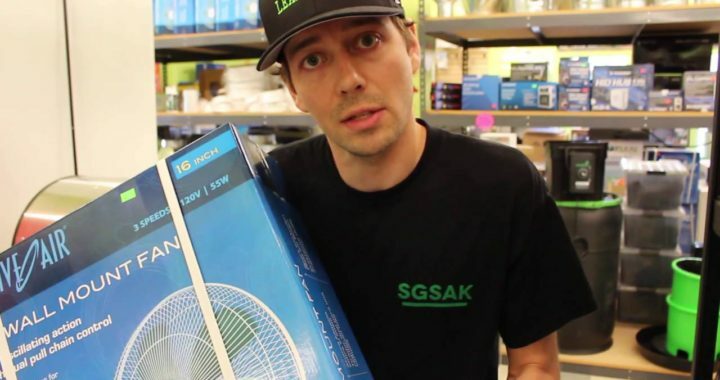 Episode 3 of 'Watch & Know Before You Grow' is all about Active Air Oscillating Wall Mount Fans. 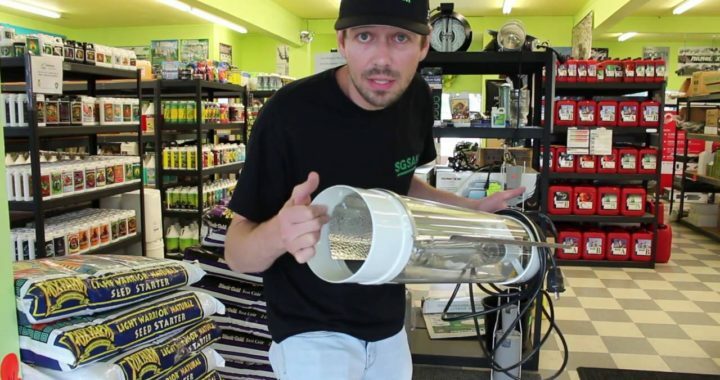 These fans help keep the temperature consistent throughout your grow room, they encourage plant movement which provides strong stocks and overall plant strength, and they also help increase your plants transpiration and nutrient uptake. If you don't already have oscillating fans in your grow then you need to get with the program because this is an easy way to improve your growing environment. 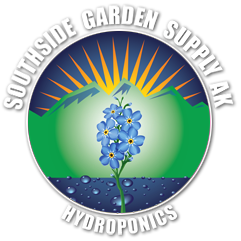 You can buy these great fans for your at any of the three locations of Southside Garden Supply in Anchorage, Alaska or click here to buy at our online store.